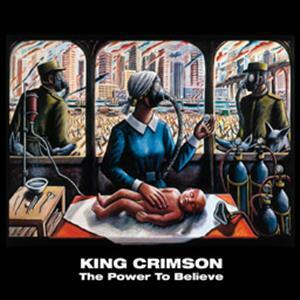 •	The Power to Believe – is the fifteenth and final release in the acclaimed King Crimson 40th anniversary series. •	CD features an enhanced, expanded master of the album. •	DVD-a features the new master in hi-res stereo audio. •	As a bonus feature, the mini-album Happy With What You Have to be Happy With – which preceded the release of The Power to Believe is included. •	Concludes the highly collectable King Crimson series.